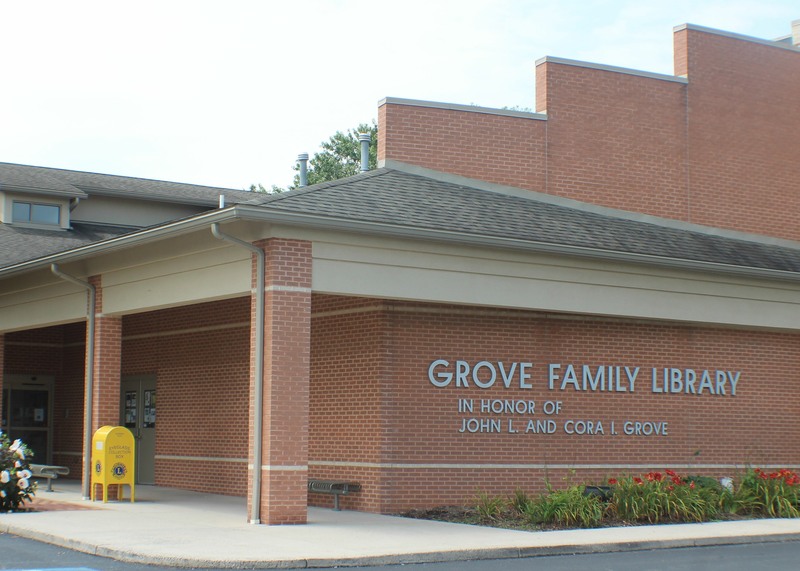 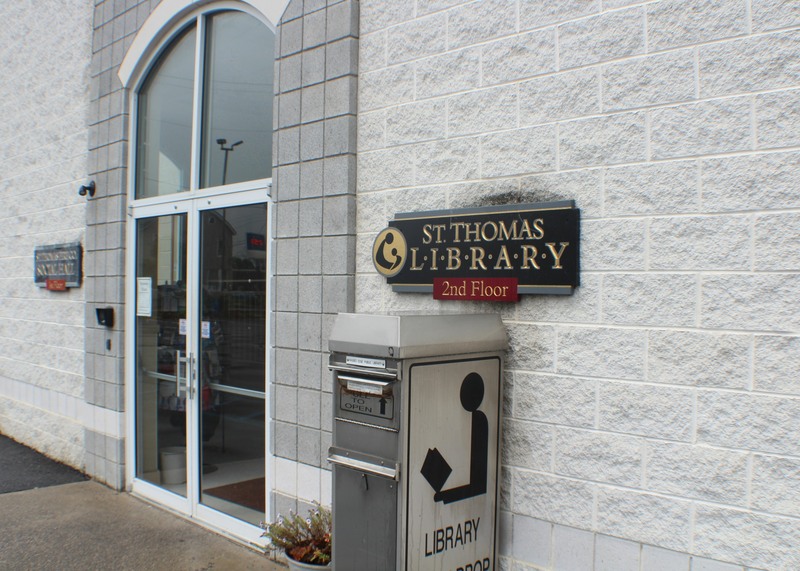 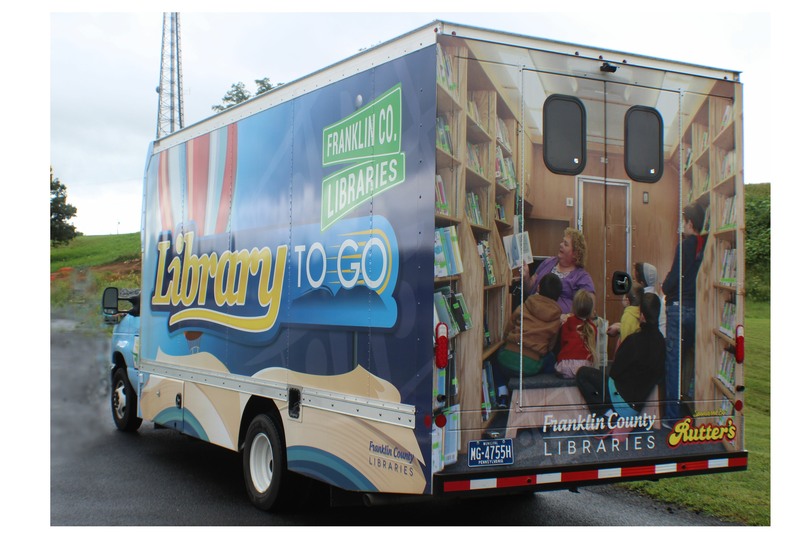 Franklin County Library System consists of 6 branches and 2 bookmobiles. 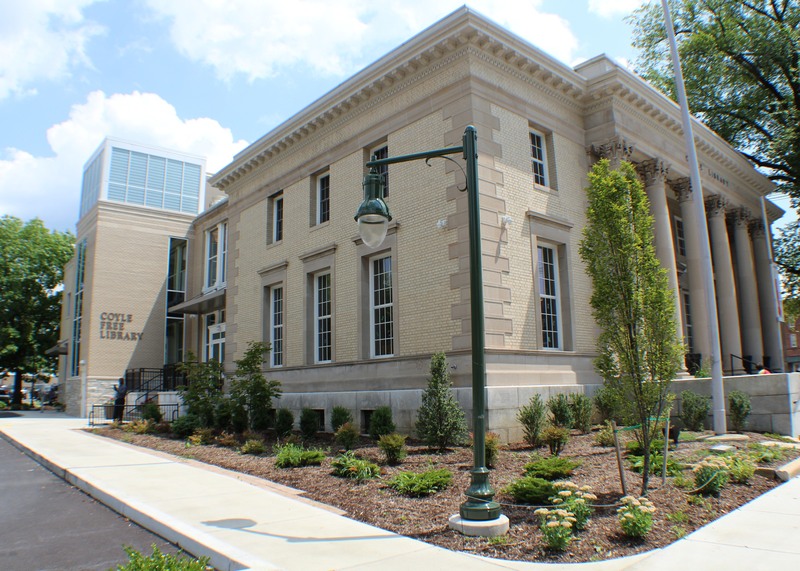 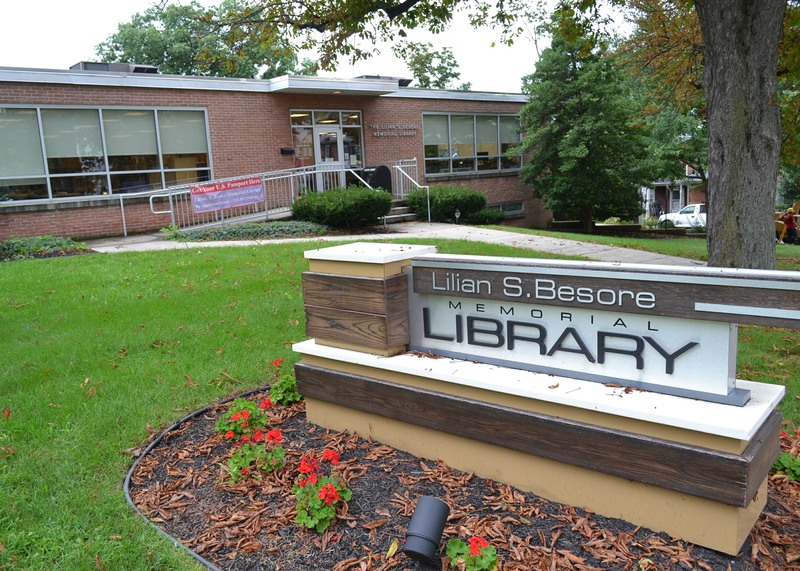 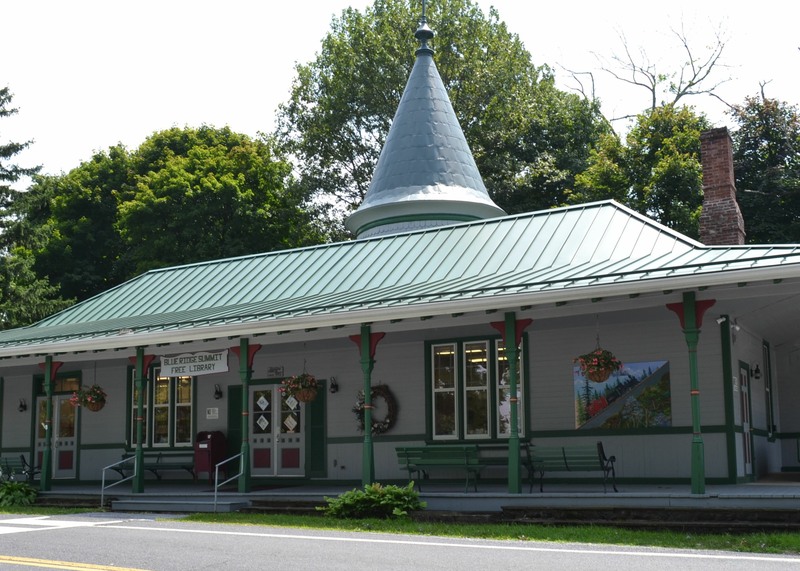 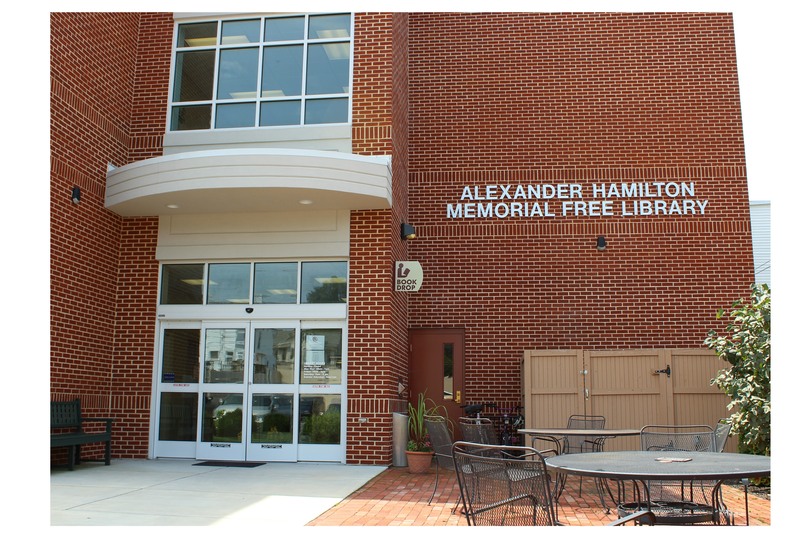 We also support the Alexander Hamilton Memorial Library in Waynesboro, PA.
Alexander Hamilton Memorial Free Library is located in Waynesboro PA and is a federated member of the Franklin County Library System. 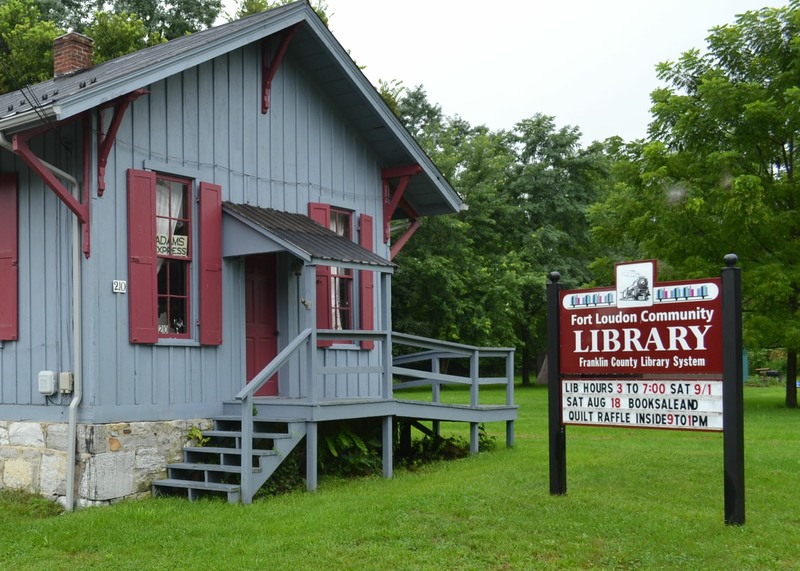 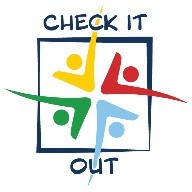 To find out more about this great library and its activities, go to www.ahmfl.org.